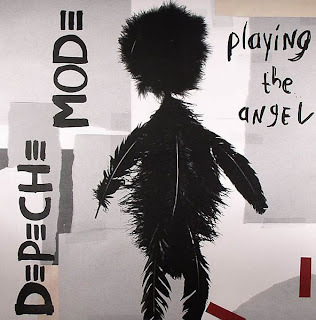 I've been listening to the new album by Depeche Mode, Delta Machine, pretty solidly over the last couple of weeks and my initial thoughts are that there don't seem to be that many stand-out tracks, but that as a whole it's a consistently good album. 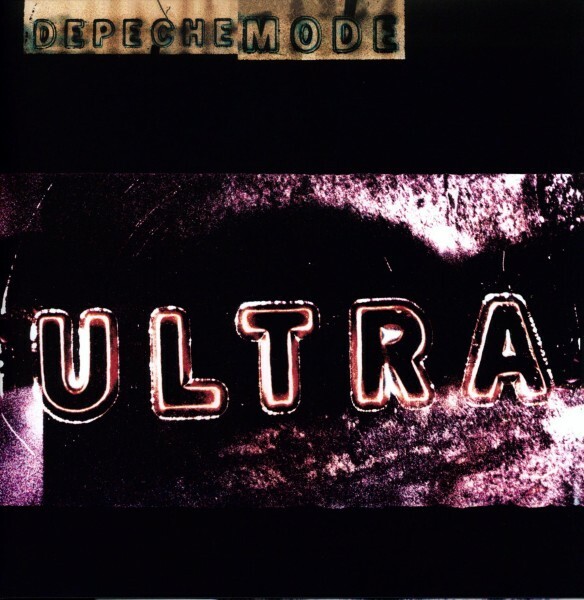 I am, however, a fan of hit singles and album tracks that are good enough to be singles, so that means if I were to slot Delta Machine into my list of favourite DM albums, it would likely rank between numbers 9 and 10 below. 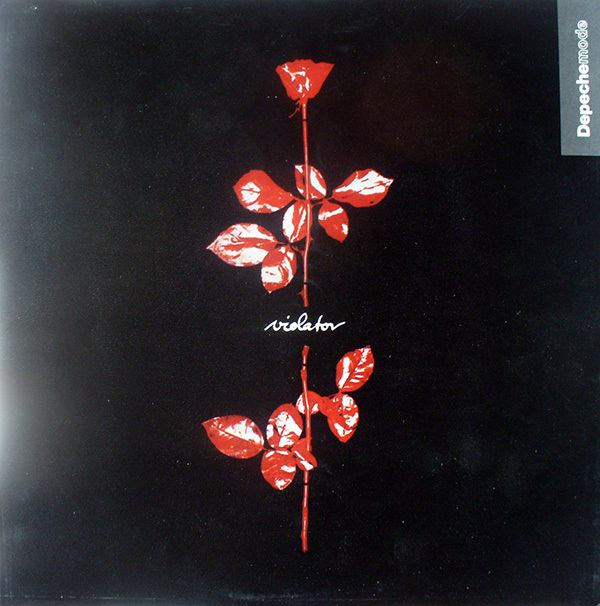 Singles: "Everything Counts", "Love, In Itself"
Best album track: "And Then..."
Despite featuring my favourite Depeche Mode single of all time, the band's third LP is my least favourite of their studio albums to date. In fact, I only have half of it in my iTunes library - and interestingly enough, the songs that didn't make the cut are those written wholly or partly by Alan Wilder, who, in 1983, had made the grade as an official member of the band. 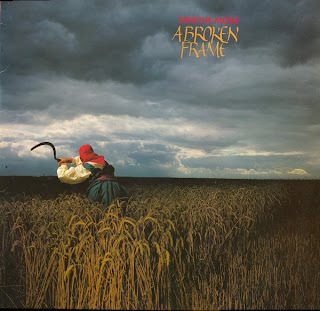 It wasn't the best album for Martin's songwriting, either, especially as he'd proved on previous album A Broken Frame that the band would be quite fine without Vince Clarke. 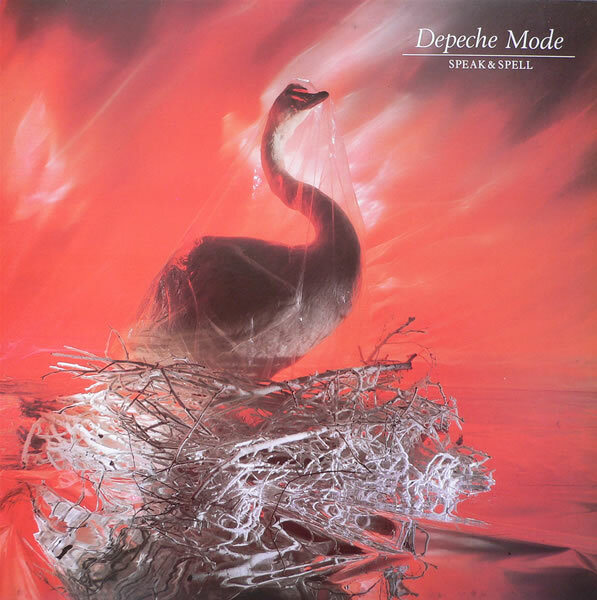 Singles: "See You", "The Meaning Of Love", "Leave In Silence"
Best album track: "My Secret Garden"
Speaking of that second studio album, here it is - and it's one the band don't think that highly of either. Parts of A Broken Frame are fairly consistent in tone to their debut - especially songs like "Photograph Of You" and "See You", which are as light as anything Vince Clarke wrote for the group - but other songs hint at DM's emerging darker side. Singles: "New Life", "Just Can't Get Enough"
Best album track: "Boys Say Go"
I'm a big fan of Vince Clarke, with Erasure ranking as my third favourite group of all time behind Pet Shop Boys and Depeche Mode - and it's almost unfair to compare this album to the others by DM, since it has their original songwriter's musical DNA all over it and not so much in common with the dozen albums that were to come. Vince didn't write every song on Speak & Spell, of course, but the couple penned by Martin aren't up to much. Even so, it's a strong enough debut offering - with a handful of perfectly formed pop moments that indicated the band was one to keep an eye on. Singles: "Wrong", "Peace", "Fragile Tension/Hole To Feed"
With albums one, two and three out of the way, we skip right ahead to their most recent offering, which had a fair bit to live up to since 2005's Playing The Angel had featured some of their best songs in years. My problem with Sounds Of The Universe is the same issue it looks like I'm going to have with Delta Machine - there's nothing terrible on the album, but at the same time, there's a decided lack of classics. This was, however, the first (and, to date, only) album I interviewed one of the band members for (I spoke to Dave ahead of its release), so at least that's something. 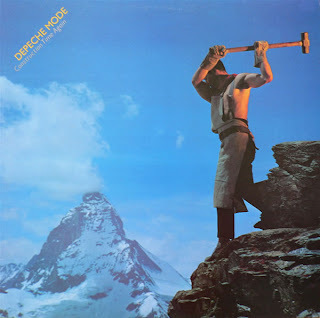 Singles: "Dream On", "I Feel Loved", "Freelove", "Goodnight Lovers"
Although roughly the same amount of time had passed between DM's ninth (Ultra) and tenth (Exciter) albums as had between the eighth (Songs Of Faith And Devotion) and ninth - four years - the second gap somehow felt longer. Not only did it seem like DM had been away for more time, but in 2001, the musical landscape was markedly different than in 1997. Pop ruled in 2001 - and although that made no difference to DM, it did make it harder for me to get my head back around the band since I'd been bombarded (not unwillingly) by boy bands, girl groups and Britney for the last couple of years. 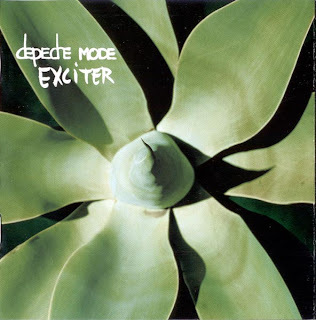 Add to that the fact that Exciter was, as a whole, a much softer collection of songs than we'd heard from them before and it was a bit of a shock to the system. Instead of one or two ballads, the majority of the album was more subdued and tender. "I Feel Loved" and "The Dead Of Night" were there to shake things up, but it was a gentle return for the band - and one that's aged quite well in the decade since its release. 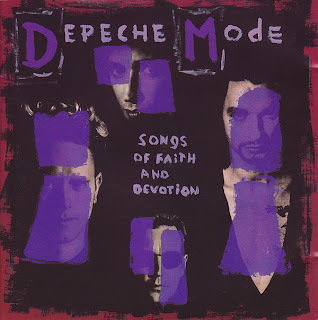 Singles: "Precious", "A Pain That I'm Used To", "Suffer Well", "John The Revelator/Lillian"
Best album track: "Nothing's Impossible"
This is what's been missing from the two most recent DM albums: strong singles with great hooks - and they're in abundance on Playing The Angel. The only thing that lets the album down is that its second half is nowhere near as strong as the first, but it was a sign that DM wouldn't be one of those bands that keep putting albums out long after their used-by date and perform concerts where the crowd politely sits through the new material but really wants to hear the old stuff. This album proved the band's new music could be just as good. 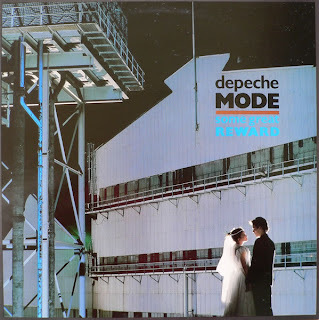 Singles: "Strangelove", "Never Let Me Down Again", "Behind The Wheel", "Little 15"
If it wasn't for "Pimpf", this album would sit at number 3 on this list since besides that final track, it's a pretty solid collection of songs. But, fair's fair and since it's a bona fide track and not just an interlude, it needs to be included (I call it the "Act Of Contrition" rule). Technicalities aside, Music For The Masses was the band's most self-assured album to date with a robust sound that felt as big as they were becoming around the world. Singles: "Stripped", "A Question Of Lust", "A Question Of Time"
Best album track: "Black Celebration"
Singles: "People Are People", "Master And Servant", "Blasphemous Rumours/Somebody"
Best album track: "Something To Do"
Of course, that new era would never have happened if it wasn't for this album, on which Depeche Mode, er, got the balance right - and, most importantly of all, realised that gloomy and gothic didn't need to equal tuneless. With a mix of pop hits and darker fare, the band's redefinition was complete. Singles: "Barrel Of A Gun", "It's No Good", "Home", "Useless"
Although they're viewed by many as an '80s band, the '90s really were the best era for Depeche Mode albums - with 1997's Ultra managing to be almost as good as the two albums that had come immediately before. And, given the obstacles they had to overcome to get it made (Alan Wilder's departure, Dave Gahan's drug problem), it's even more of a remarkable feat. 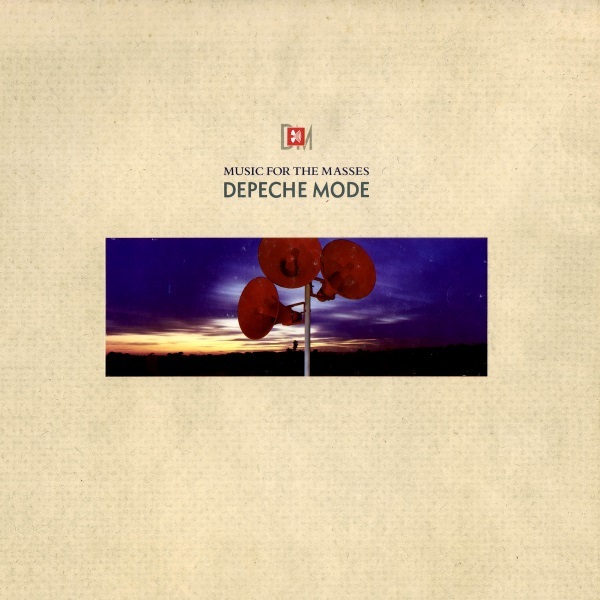 Singles: "Personal Jesus", "Enjoy The Silence", "Policy Of Truth", "World In My Eyes"
The pinnacle of DM's success was achieved with this album. I remember finding the cassette of Violator among my sister's music collection at the time and listening to it because it was the band Vince from Erasure had been in at one point. Because I hadn't really heard anything by the band played in Australia since 1984, Violator was a revelation and an album I kept coming back to as each new single was released. 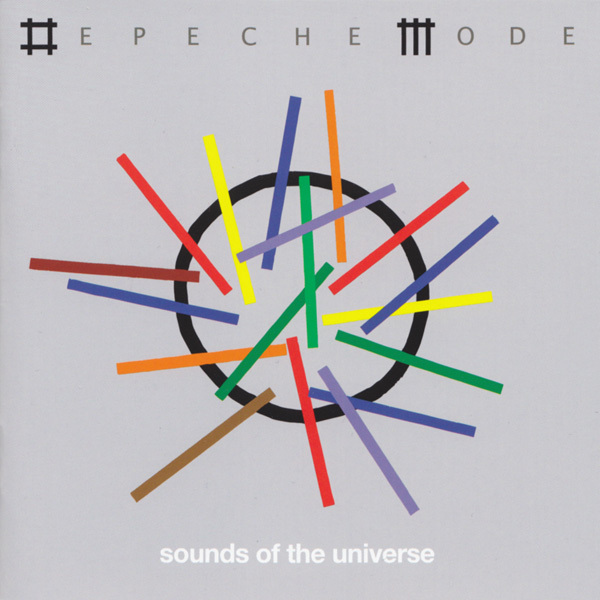 Today, it's an album I still regularly play from beginning to end - and it sounds as fresh and exciting as it did back then. 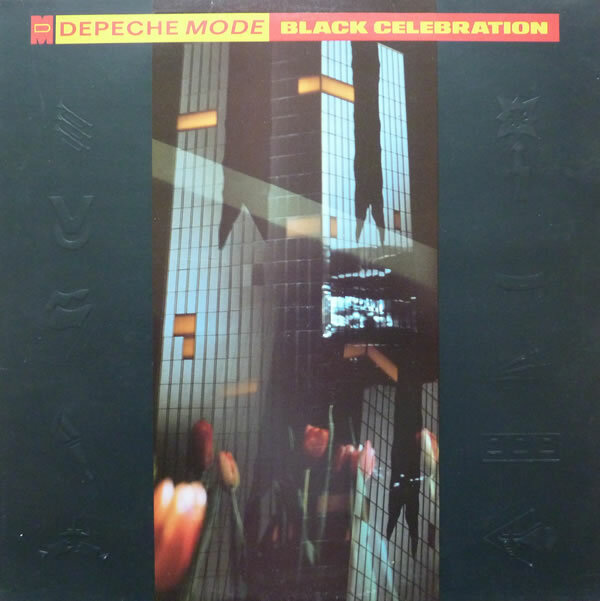 Singles: "I Feel You", "Walking In My Shoes", "Condemnation", "In Your Room"
Best album track: "One Caress"
Not only is this album pretty great, it was also the soundtrack to my first year of university and was on constant rotation in my bedroom as I studied. This was also the first album I saw the band perform live - incidentally, the only concert I've ever slept out overnight to get tickets for. It was fairly different to rest of the music I was listening to in 1993 (think Eurodance, female British soul singers and Take That) and quite a shift for the band themselves, featuring a much more prominent rock feel than any of their previous albums, but it was the album that solidified DM as one of my favourite acts of all time and prompted me to go back and explore the music I'd missed out on between "Just Can't Get Enough" and "I Feel You".